Separate the seat cushion from the seat cushion pad. 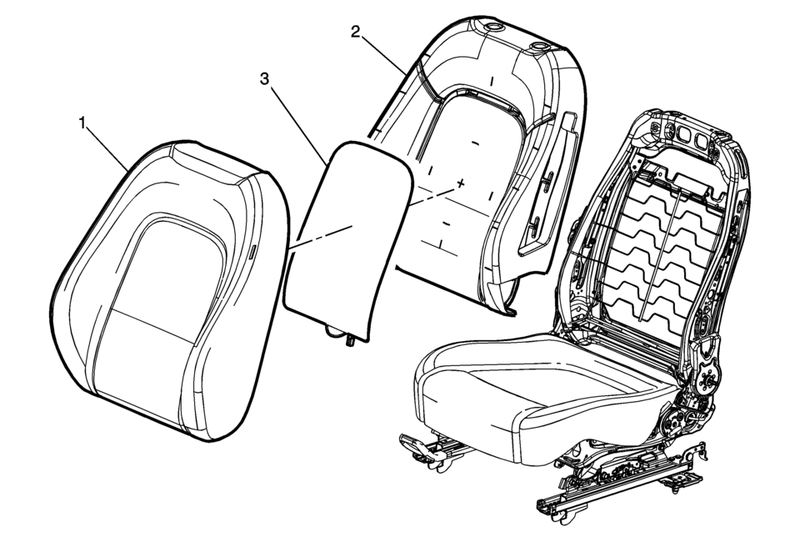 Remove the heater element leaving the old adhesive strips intact on the seat cushion. The new seat heater adhesive strips will be placed over the old adhesive strips.